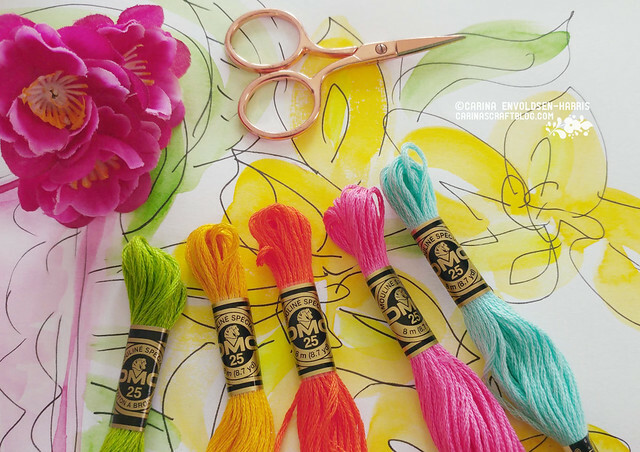 On Monday it was World Embroidery Day*, did you know? I meant to make a new free pattern, but life got in the way – and the current heatwave, it’s like it’s zapping all the creative energy out of me! Anyway, since there’s no new free pattern, I thought I’d atleast give you a discount for my shops to celebrate, so there’s 25% off all my embroidery patterns. But you must act quickly, because it ends today, August 1st! In the Polka & Bloom Etsy shop, the discount is applied already, but over at polkaandbloom.com you will need to enter HAPPYSTITCHES to apply it. And the same discount code is also valid in my Payhip shop. Previous Post Me Made Tops!